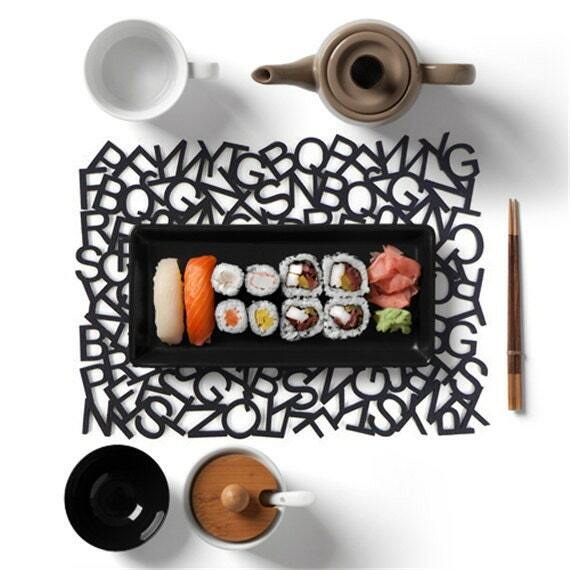 Protect your table or desk in style at lunchtime with a set of these crazy place mats or pop them on your outdoor table while you enjoy an alfresco meal. Kids will love tracing the alphabet letters and looking for words.Available in a set of 2 in your choice of green, black or hot pink. The felt material is both environmentally friendly and durable.